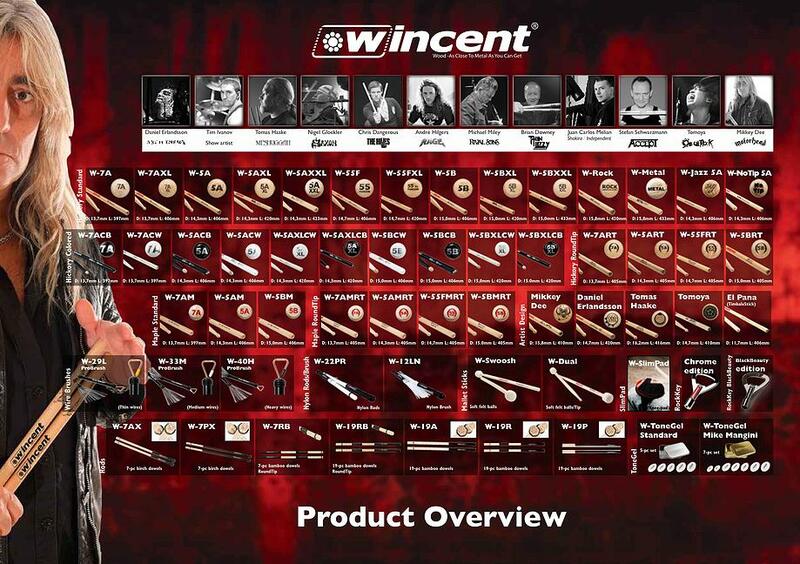 Wincent Drumsticks is a Swedish Company that produces one of the, if not the highest quality Drumsticks in the market today. 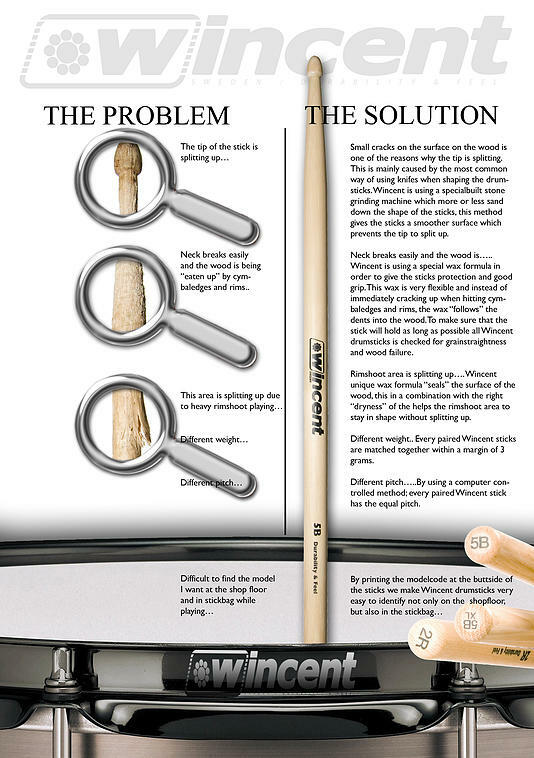 Each and every Wincent Drumsticks are Weight Matched, Pitch Matched, Grain Matched to ensure the highest quality in your hands. 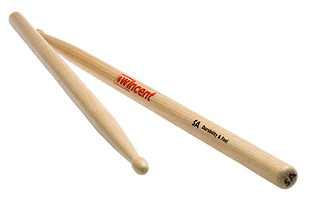 Wincent uses the best USA Hickory and USA Maple for their Drumsticks. 7A - For lighter playing. Creates excellent cymbal sounds. Acorn Tip. 5A - For light and fast playing. Well balanced. Acorn Tip. 5ART - For light and fast playing. Well balanced. Round Tip. 5AXL - Similar to 5A but with a greater reach. 55FXL - Similar to 55F but deliveres more power and has a greater reach. Acorn Tip. 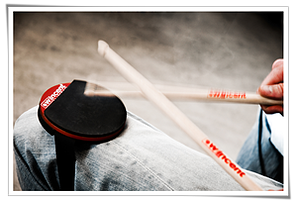 5B - Perfect for all-round playing with fast response. Acorn Tip. 5BRT - Perfect for all-round playign with fast response. Round Tip. 5BXL - Similar to 5B but with a great reach. Jazz 5A - 5A grip but with a longer neck for better rebound. It also comes with a specially designed tip for outstanding cymbal sound. Rock - For heavy playing. Great punch and power. Acorn Tip. Tomas Haake (Meshuggah) - The thickest stick in our program. The neck has been pro-longed for a perfect balance all according to Tomas Haake´s needs. 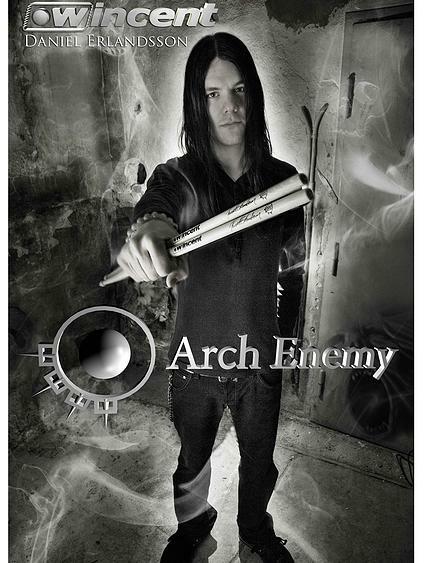 Daniel Erlandsson (Arch Enemy) - 666 BPM. Similar to 55FXL but with his own printed logo. Sized between 5A and 5B. 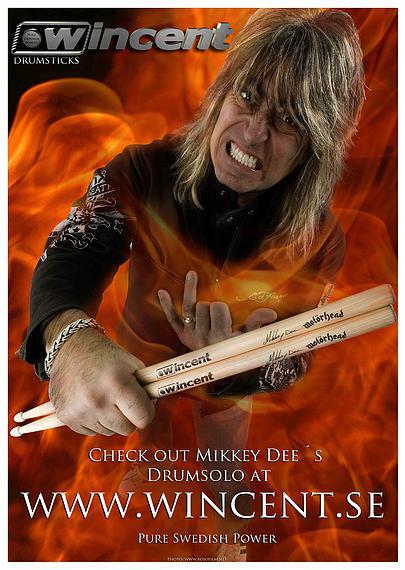 Mikkey Dee (Motorhead) - When you need sticks that can kill a moose and penetrate heavy soundwalls with your ride cymbal. ​Randy Black (Primal Fear) - Randy has chosen a beefed-up 5BXL for his work as a session drummer. Randy has been touring and recording with bands such at Primal Fear and W.A.S.P. To enhance his visually dynamic playing style, Randy uses a black version of the same sticks. Drum key that can be used to open beer bottles. Mike Mangini MaxPack - 7 pcs. Reduces unwanted over-tones, it´s washable and re-usable. Works on batter and resonant head. 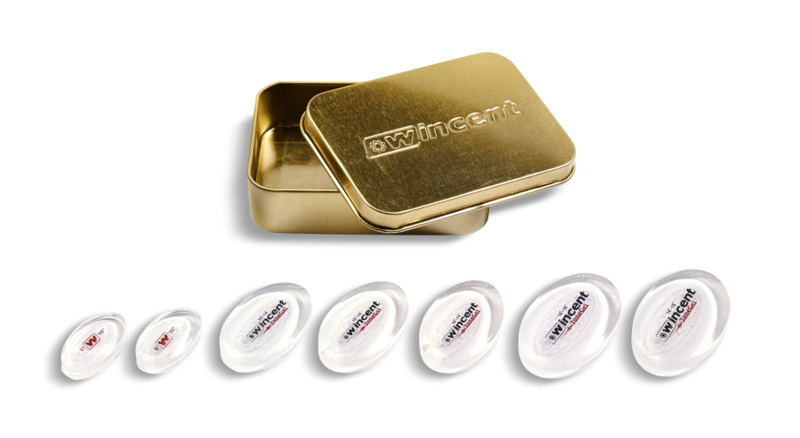 Comes in a nice golden box that you can also use for your In-Ear systems or other small items you want to keep track of. Comes in three different sizes, so there is no longer need to cut your gels up. 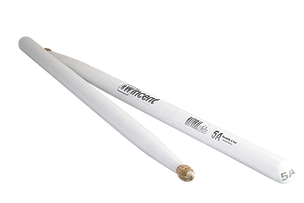 Suitable for rack toms/octabans up to 18" floor toms. 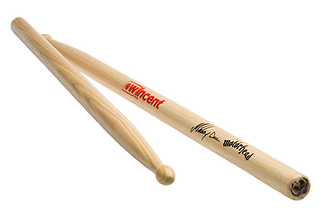 The Wincent Mike Mangini MaxPack is designed by Mike himself and produced out of his specs. surface and comfortable anti-slip bottom. It is easy to fasten onto your knee.